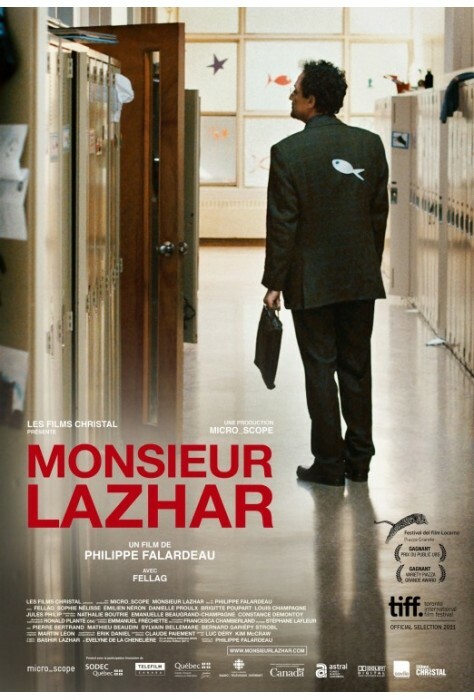 Monsieur Lazhar, an Algerian immigrant, is hired to replace a grade school teacher who has committed suicide. While helping his students to heal, he is going through his own personal struggles. This story also focuses on two of his students, Simon and Alice. It is Simon who discovered his teacher’s body and Alice, his friend, who was also witness to the scene. This sensitive story about conflicting cultures and personal growth will tug at your heartstrings. 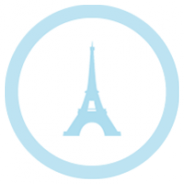 2011, 94 minutes, PG13, in French with English subtitles.